Our Sunday School Theme for this year is . . . The Crop Walk is a wonderful way to do something physically to reach out to our community and change the world. Please join us in the Crop Walk 2017 to be that change. Or better yet . 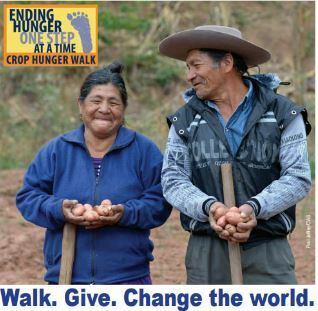 . . how about participating in the Crop Walk wherever you are? 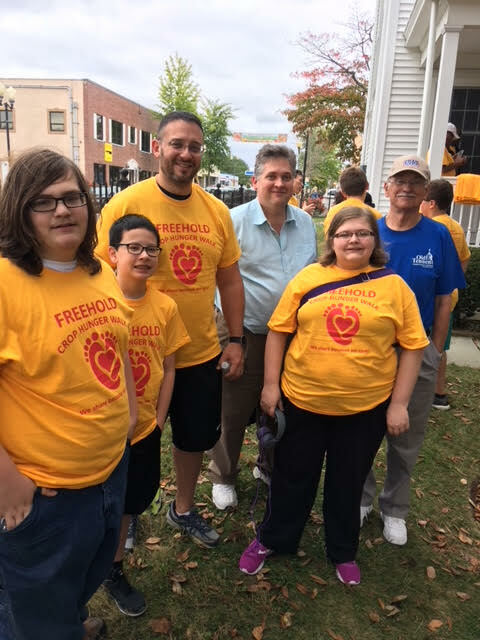 If you can't walk, please find the OTC Team on the Freehold, NJ Crop Walk site and sponsor the team which will be led this year by Michael Cruz (the Dad). Renee Naden's will probably be there as well. Would you like us to pray for you? Just click on the picture and fill in the form. You may remain anonymous.